The bitter orange came to Europe in the 10th century, arrived in southern Italy 200 years later, then made its way from Sicily to the Dubrovnik Republic. 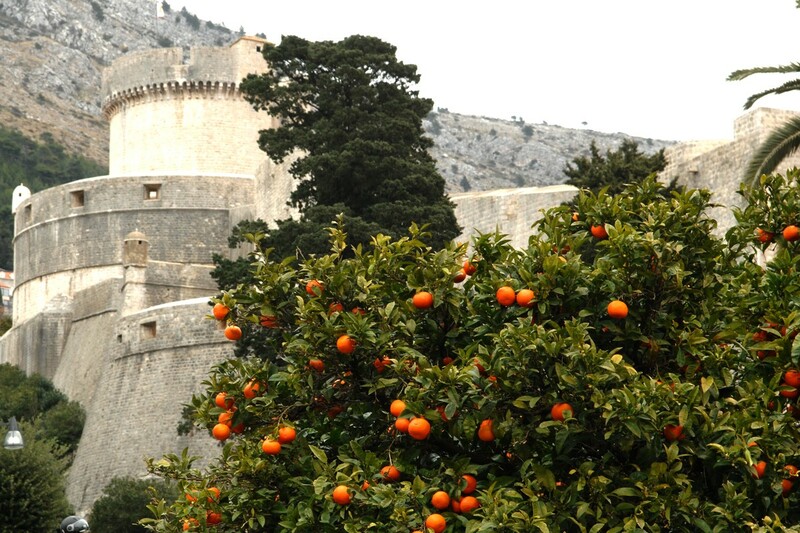 The tree was first used as a decoration in City and elegant gardens, then later in villages in Dubrovnik (we can still see it in front of the Pile gate), but later the bitter orange was valued for its usefulness. 1. Wash the oranges. Peel the rind and put it in a bowl with water; leave it there for 24 hours. Remove seeds from the orange pulp and cook it for a half an hour in the 500 ml of water. After that leave it (covered!) in a glass, in the refrigerator for the next 24 hours. Separate the pulp in slices and cut them in a half; add sugar and cover. Leave the orange flesh for 24 hours somewhere in the room. 2. After 24 hours continue – first cut the peel to make thin strips. Cook the seeds in water, and after cooking remove the water from it. Mix it with 500 ml of clean, fresh water and add orange slices, sugar, and peel. Boil the mixture for a half hour, stirring occasionally. 3. 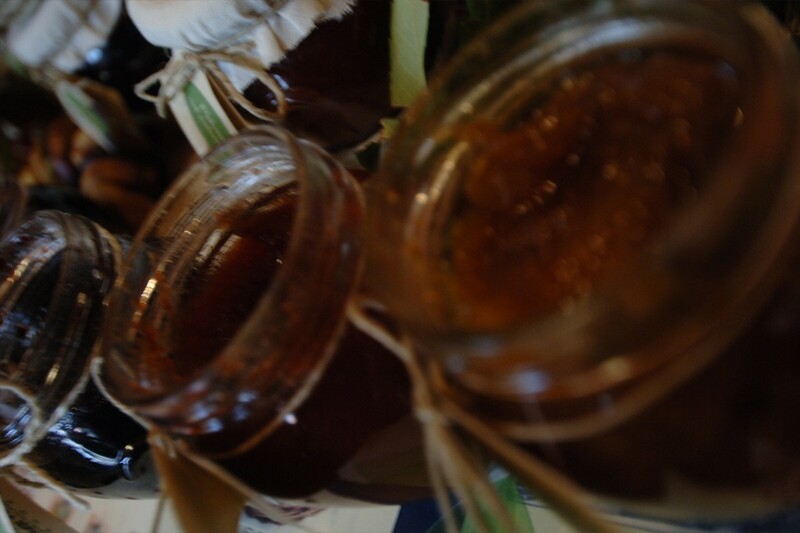 After that time, when the jam is cooked, put it into hot jars (preheated in the oven). Jars tightly close with their lids and flip upside down. Leave it for 15 minutes, in order to sterilize lids with hot jam. When the jam is cold, you can enjoy it. Eat it on bread, with cookies in cakes… Have an excellent meal! The bitter orange came to Europe in the 10th century, arrived in southern Italy 200 years later, then made its way from Sicily to the Dubrovnik Republic. The tree was first used as a decoration in City and elegant gardens, then later in villages in Dubrovnik (we can still see it in front of the Pile gate), but later the bitter orange was valued for its usefulness. Dubrovnik gelatin was unimaginable without its juice, its peel was candied as arancini and made into pastries, and its pulp/flesh for homemade jam and liqueurs. 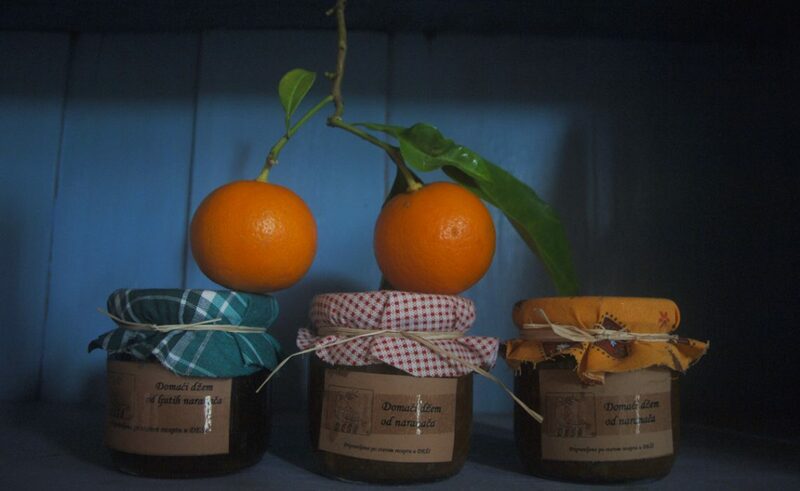 We eat bitter oranges on bread, with cookies, in cakes; we use their juice in cuisine with meat, and we celebrate the bitter orange every year, on The Croatian Festival of Jams and Marmalade organized by Association DEŠA’s – the keepers of Dubrovnik old traditions and recipes.